The news about the consecration of the Belarusian church in London has filled my heart with joy, and I regret that I cannot be present at the ceremony. Unfortunately, it becomes harder for me to travel over the ocean. On behalf of the Rada of the Belarusian Democratic Republic and personally, I sincerely congratulate you, dear Father Siarhiej, and all those who have contributed to the construction of the church – especially its brilliant architect, Raphael Tszwai So. 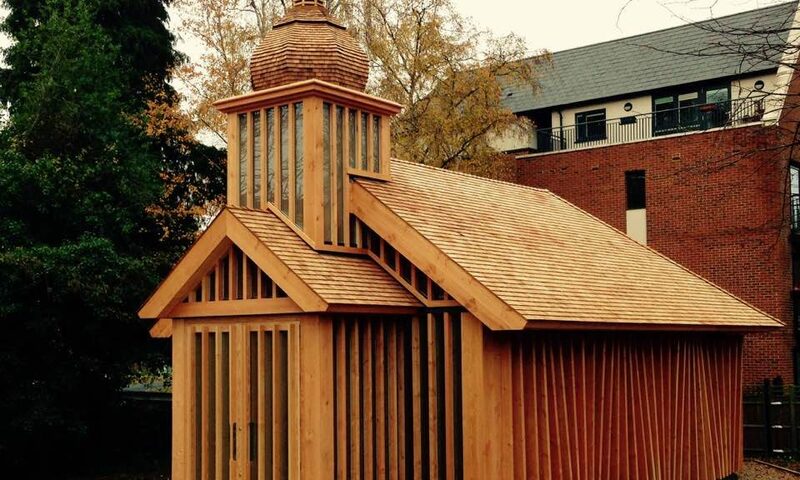 You have built not only the first wooden church in London since the Great Fire in the 17th century, but also the first Belarusian church in Western Europe. By this you have proven that “the spirit still lives in this nation”, as our great poet Maksim Bahdanovič wrote. The Belarusian community in northern London has always been a very special place for me and for many Belarusians around the world. It is related to such remarkable personalities as Bishop Ceslaus Sipovich, Father Leo Haroshka and, of course, Father Alexander Nadson who passed away not long ago. Having been torn from Belarus, they prayed daily for their homeland and took care of Belarusian culture and Belarusian heritage abroad, in order to bring it back to a free Belarus. I am especially grateful to you for dedicating this church to the victims of the Chernobyl catastrophe. May God protect us from such disasters in the future. The opening of a Belarusian church is not only a religious event. It will be an important symbol of Belarusian cultural presence in one of the world’s most important cities, and a place where Belarusians will pray to God in the language of their ancestors. 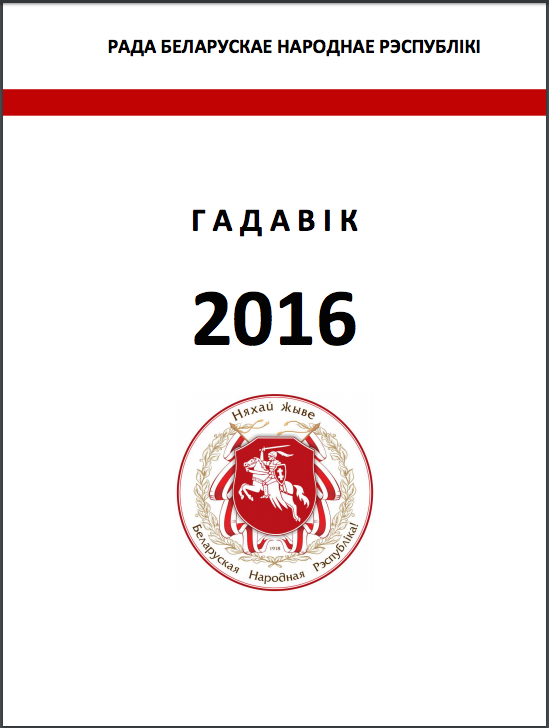 This day marks an important and joyous event for all Belarusians, regardless of religion and country of residence.